Sandra Abrahamse is TB HIV Care's Quality Assurance and Improvement Manager and is based at the head office in Cape Town. In this role, Sandra works closely with all our programmes to support the RT-CQI processes and provide the relevant technical support. Another big focus of this role is the standardisation of processes across programmes and departments, through the development and maintenance of a document management system which includes SharePoint, SOPs, policy, templates, training and implementation. 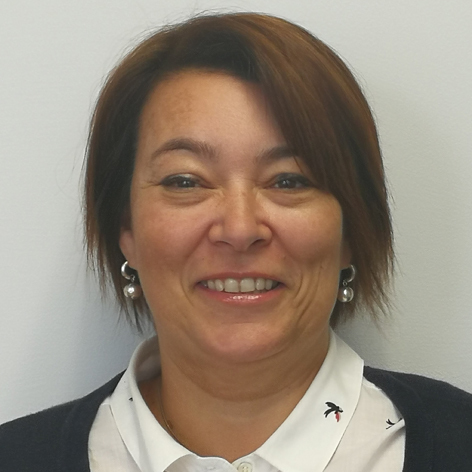 Sandra is a qualified medical technologist with extensive experience in site setup and document management, in line with accreditation standards, in both South Africa and the Middle East. She also has 10 years' experience in the HIV and microbicide clinical trials environment with a strong focus on quality of HIV testing and document management systems and processes.